We are so excited to be a part of the Home and Garden Show at the Edmonton Expo – 2015. We will be there as Re-Funk’d. 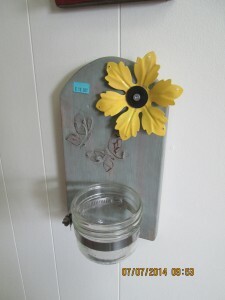 We will be show casing our refurnished merchandise, all hand made at our Home Reuseables location! We have all been busy working hard to make plenty of items for you to choose from. We have an ever growing selection, and some fun background stories to go with them. We have been busy stenciling cute sayings, and images onto cloth. Creating country chick pictures for your hanging pleasures! We have items for your home, and outdoors as well. 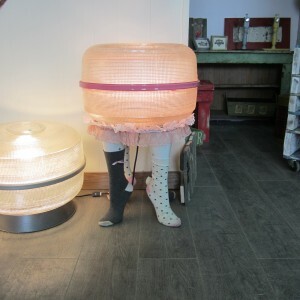 Items from old lights to barn wood, we take and turn into stunning pieces of art. 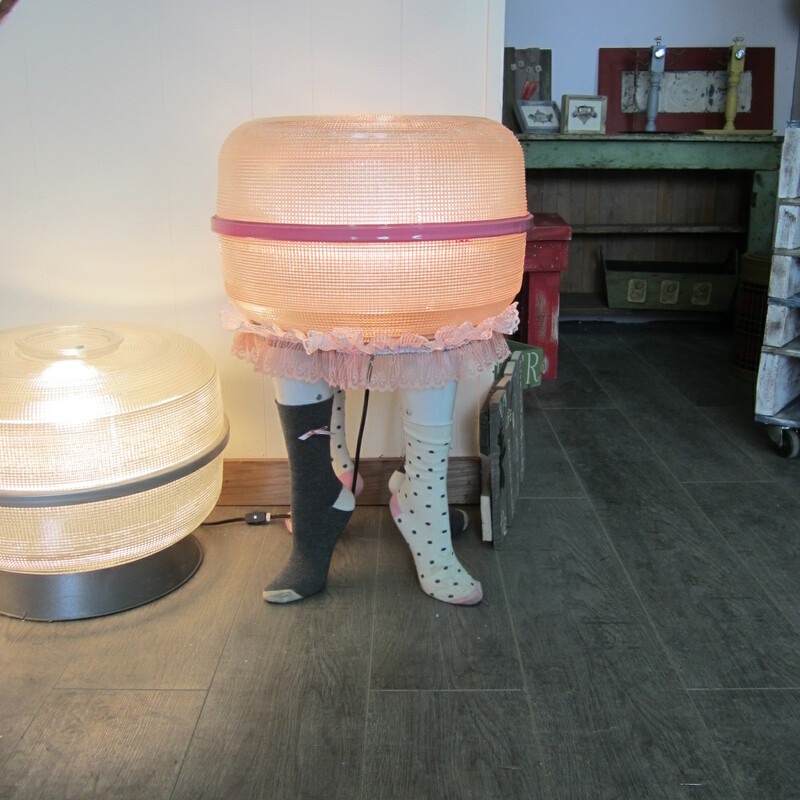 Who ever thought that an old light, and 4 mannequin feet could turn into a cute side table? I would definitely use this in my daughters room! We are going to be the feature booth at the Home and Garden show, a large booth with lots of cash and carry items. Not just cash though, we plan on having our Square Reader handy as well. Amongst the nick nacks, and treasures we will also be selling Sherry’s home made soaps. Garden Squirrel Soaps is the name of them. They are hand made, with all natural ingredients. Essential oils that are amazing for you! 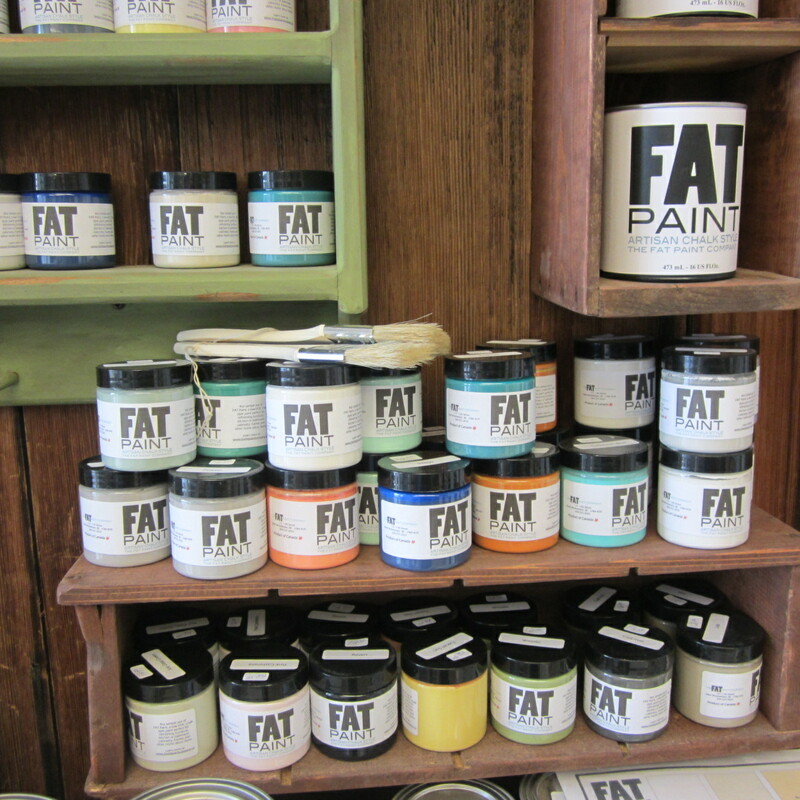 All of the things we have were painted and stenciled using FAT Paint.